Kafarbai was said to have overpowered the victim and raped her when she was sent to his house by her father. 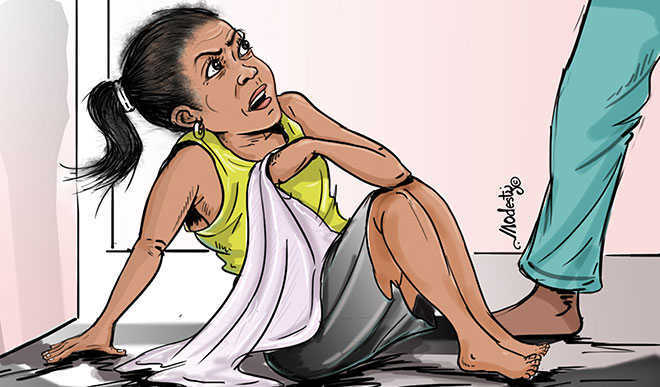 It was alleged that after having his way, the accused handed N3, 000 to the victim to take care of herself. The victim who reported the incident to her parents was later taken to the hospital where she was confirmed to have been raped. The case was subsequently, reported to the Police who then arrested the accused. Speaking on the matter, the commands Public Relation officer DSP Isa Gambo confirmed that the Criminal Investigation Department have taken over the investigation. "We detained the man for two days before he was released on bail pending the outcome of our investigation", he said.